1Not available with special financing, lease and some other offers. See participating dealer for details. 2Not available with special finance or lease offers. Take delivery by 04-30-2019. 3Must qualify through GM Financial. Not available with special finance, lease, or some other offers. Take delivery by 04-30-2019. See dealer for details. 4Conquest % Cash Back. Stackable % Cash Back for customers who have owned or leased a 2005 or newer Non-GM Vehicle for a minimum of 30 days. Allowance Available on Retail Program info. Compatible with % Off and % Conquest Private Offer ONLY. All Programs Effective Until 4/30/2019 Unless Otherwise Indicated. 1Some customers may not qualify. Not available with some other offers. See dealer for details. 2Some customers may not qualify. Not available with some other offers. See dealer for details. 3Residency restrictions apply. 4Must finance through GM Financial. Some customers may not qualify. Not available with some other offers. See dealer for details. 5Monthly payment is $13.89 for every $1,000 you finance. Average example down payment is 4.5%. Some customers may not qualify. Not available with leases and some other offers. Take retail delivery by 4/30/19. See dealer for details. 1Not available with special financing, lease and some other offers. See dealer for details. 2Must qualify through GM Financial. Not available with special finance, lease, or some other offers. Take delivery by 04-30-2019. See dealer for details. 3Not available with special financing, lease and some other offers. See dealer for details. 4Conquest % Cash Back. 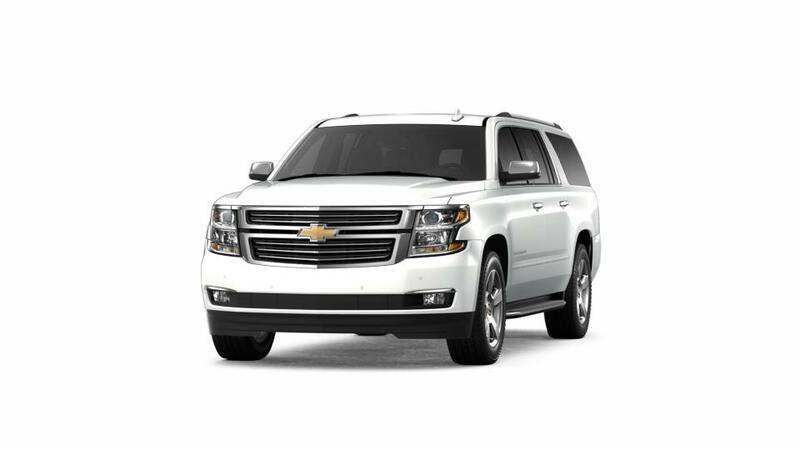 Stackable % Cash Back for customers who have owned or leased a 2005 or newer Non-GM Vehicle for a minimum of 30 days. Allowance Available on Retail Program info. Compatible with % Off and % Conquest Private Offer ONLY. All Programs Effective Until 4/30/2019 Unless Otherwise Indicated. Northcutt Chevrolet-Buick is proud to provide one of the best selections of New Chevrolet and Buick cars & trucks near Stillwater. At Northcutt Chevrolet-Buick we know how difficult finding the perfect car can be, so we want to help make that decision as easy as possible. We have a huge inventory of cars for sale here in Enid, Oklahoma and we offer some of the best deals in all of Oklahoma on vehicles. Luckily we're just a short drive from Stillwater or Kingfisher. If you can’t decide, just come on down and we’ll help you make the right choice.